Turin, Dec 8 (IANS) Juventus defeated Inter Milan 1-0 in Matchday 15 action at the Allianz Stadium here to boost their lead at the top of the Italian football league table to double digits. The seven-time defending champions, who further bolstered their squad in the off season with the acquisition of five-time Ballon d'Or winner Cristiano Ronaldo and now have a record of 14 wins, one draw and no losses, are off to the best start in Serie A history, reports Efe news. On Friday, Juve created most of their danger in the first half hour on passes into the area by Ronaldo for Argentine forward Paulo Dybala, who sent a header wide of the post and had a left-footed shot deflected for a corner kick by Inter net minder Samir Handanovic. The visitors, meanwhile, had a golden opportunity on a shot by Roberto Galiardini in the 26th minute that hit off the post and into the hands of goalie Wojciech Szczesny. In the second half, Juve weathered some early pressure by Inter before going on the attack and finally opening the scoring in the 66th minute when Mario Mandzukic headed home a cross from the left side by Joao Cancelo. After the Croatian international's seventh goal of the Serie A season, the home side focused on defence and managed to preserve their shutout. In other positive news for the Turin club, German midfielder Emre Can saw his first action since undergoing surgery in late October to treat a thyroid nodule when he entered the game in the 81st minute. 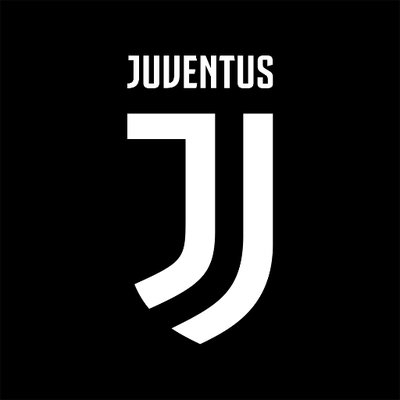 With the win, Juve (43 points) have provisionally built an 11-point lead over second-placed Napoli and given themselves a 14-point advantage over third-placed Inter.